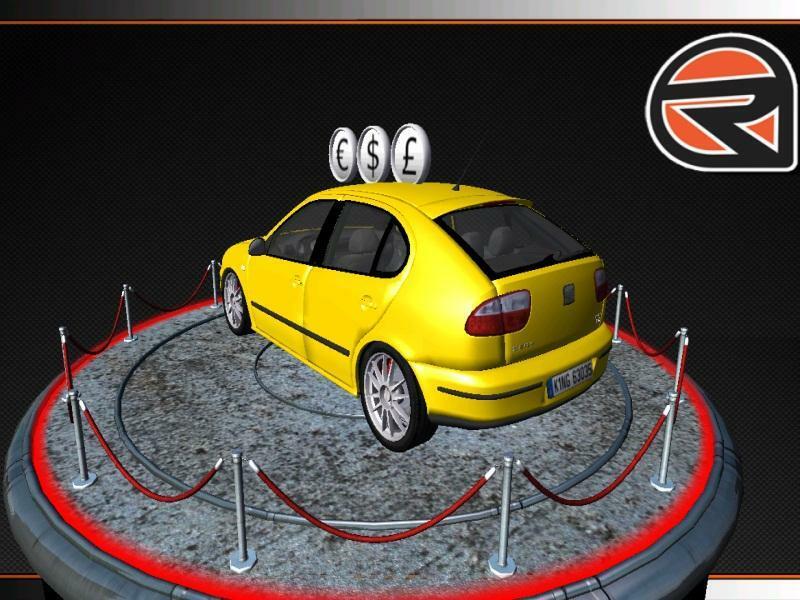 There are currently no setups for Seat Leon 1M TDI 150 TopSport. Add a Setup. There are currently no car skins available for Seat Leon 1M TDI 150 TopSport. If you are a painter you can share skins for this mod via the Car Skins area. Visit the Spray Booth for painting tips & tricks. more diesel cars please... you are portuguese? Hi, scalmanato. The video you've mentioned is from guys, who want money for their mods. hi, i see this video on youtube http://www.youtube.com/watch?v=sxFiesBcrjQ about a ibiza mod but unluckily o can't find this mod anymore on the internet... so can anyone help me?